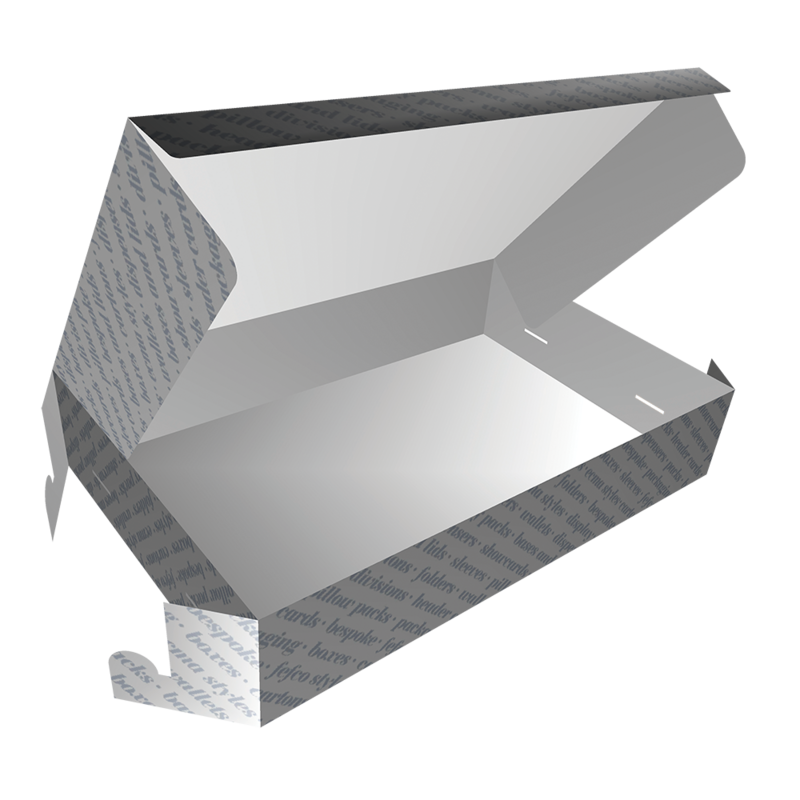 Everything we produce is bespoke, however over the last 30 years we have amassed a portfolio of over 300 styles of packaging. 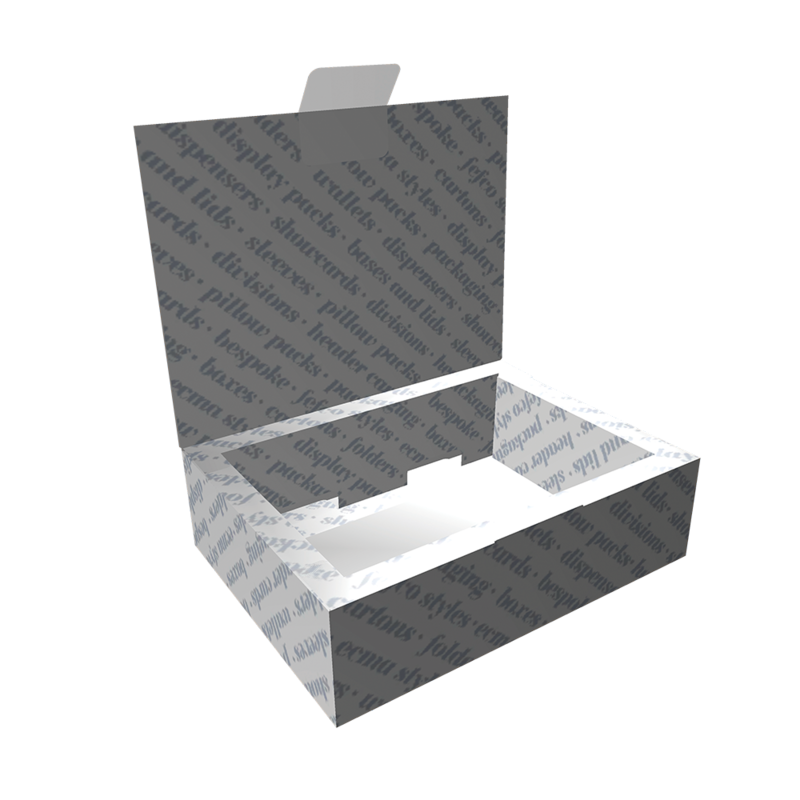 These may be modified, or we can design a completely unique original to suit your requirements, your brand and your product. 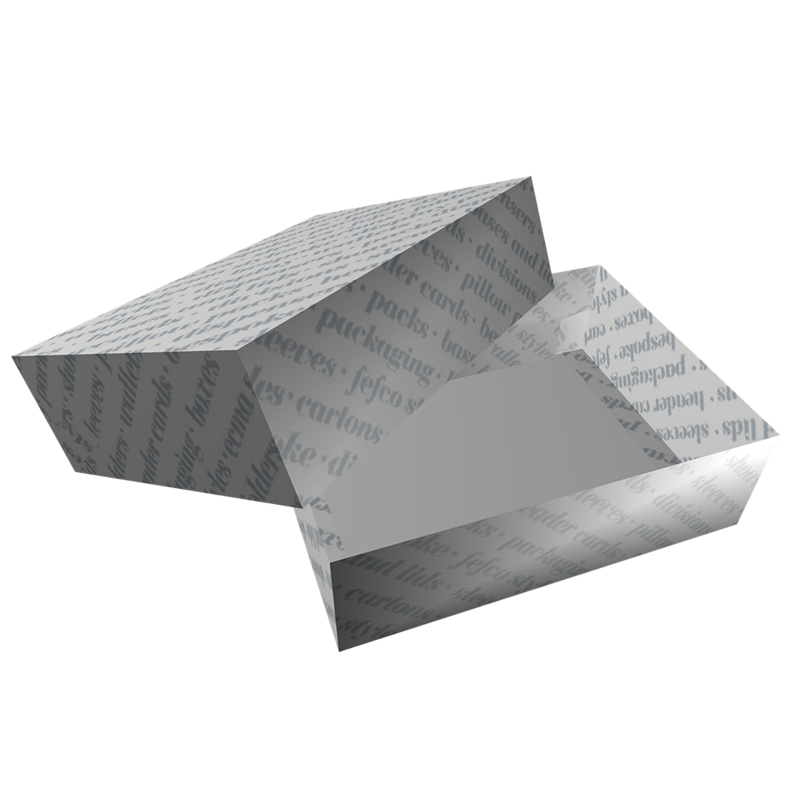 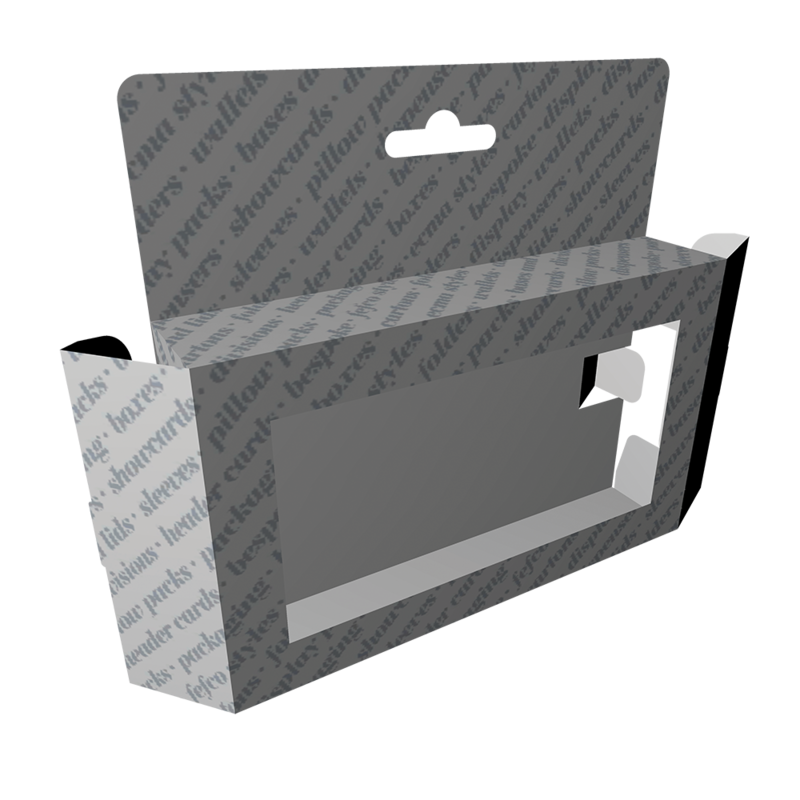 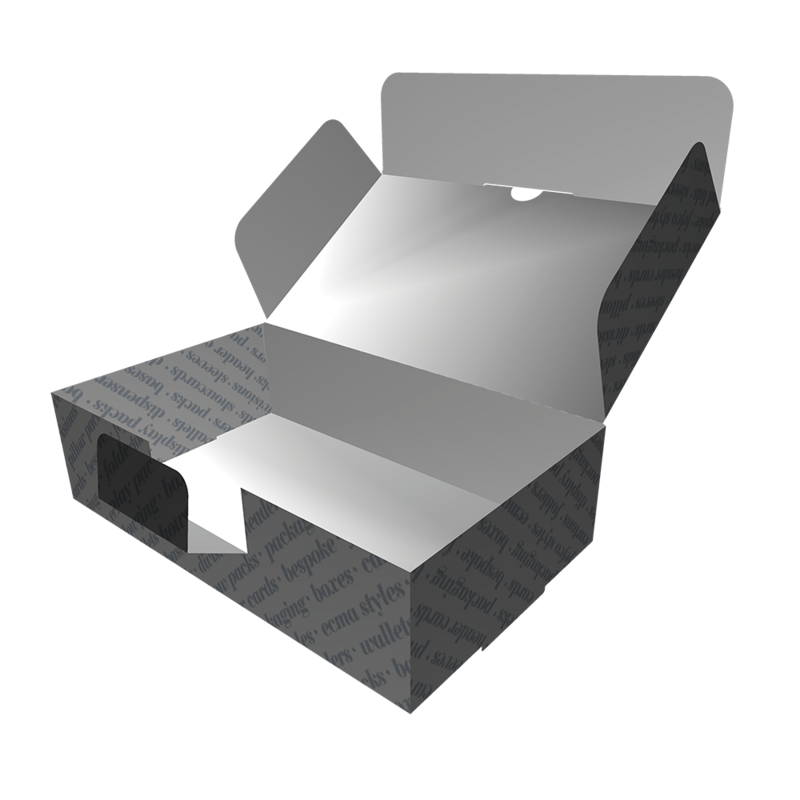 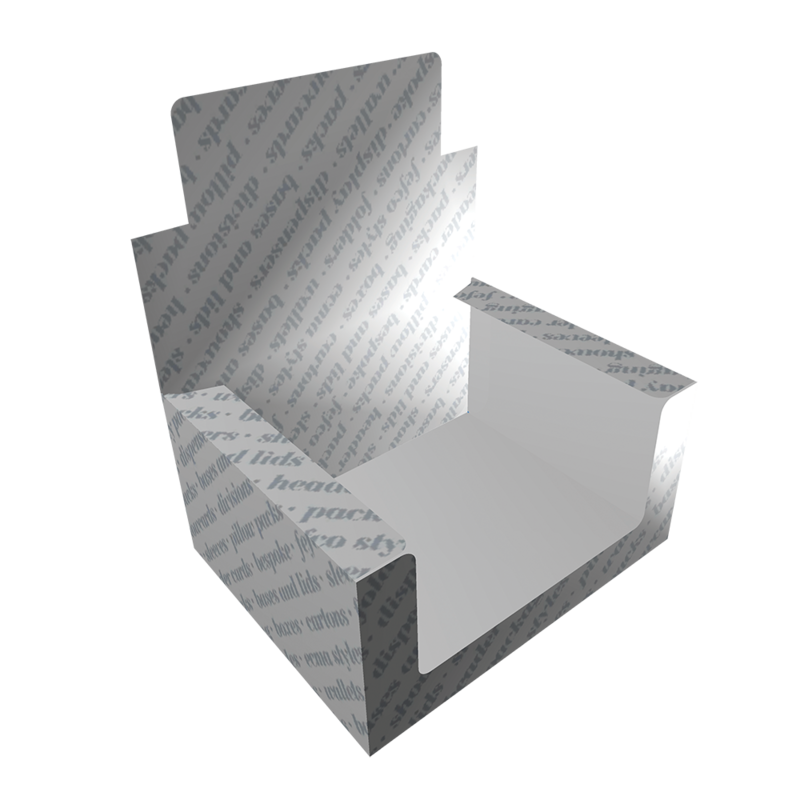 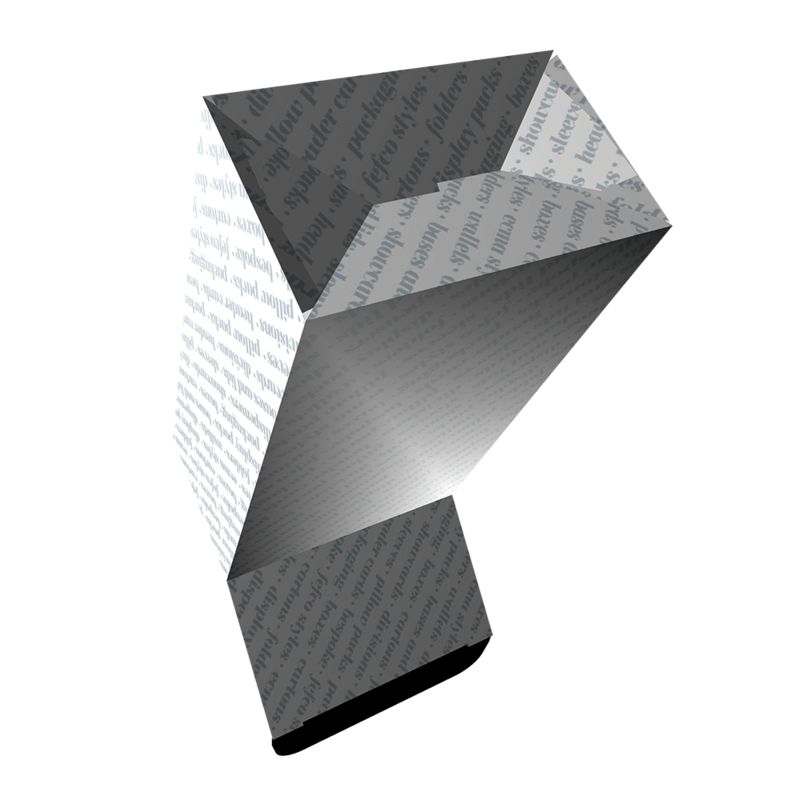 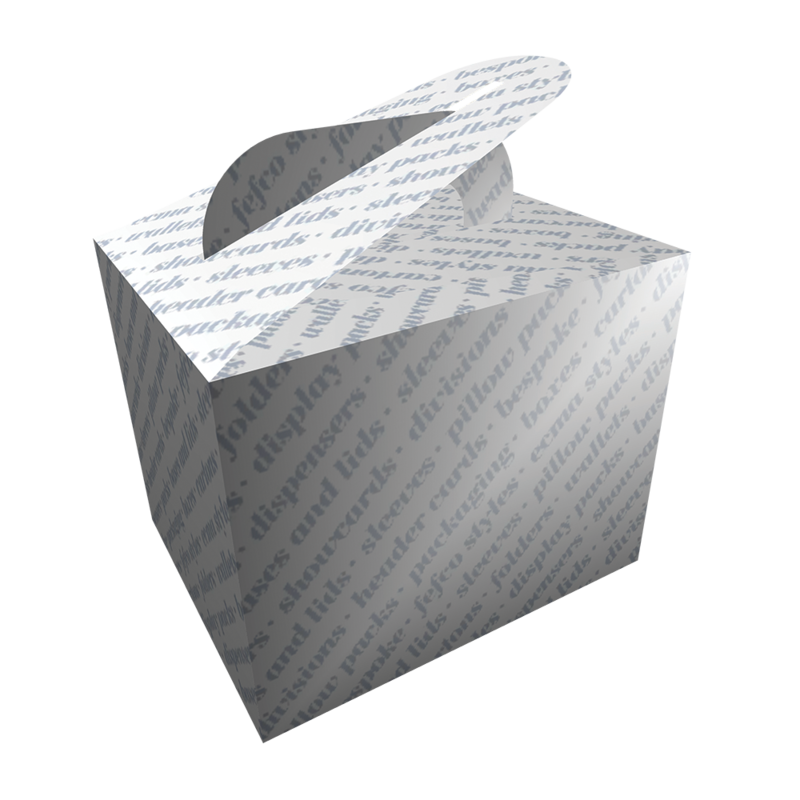 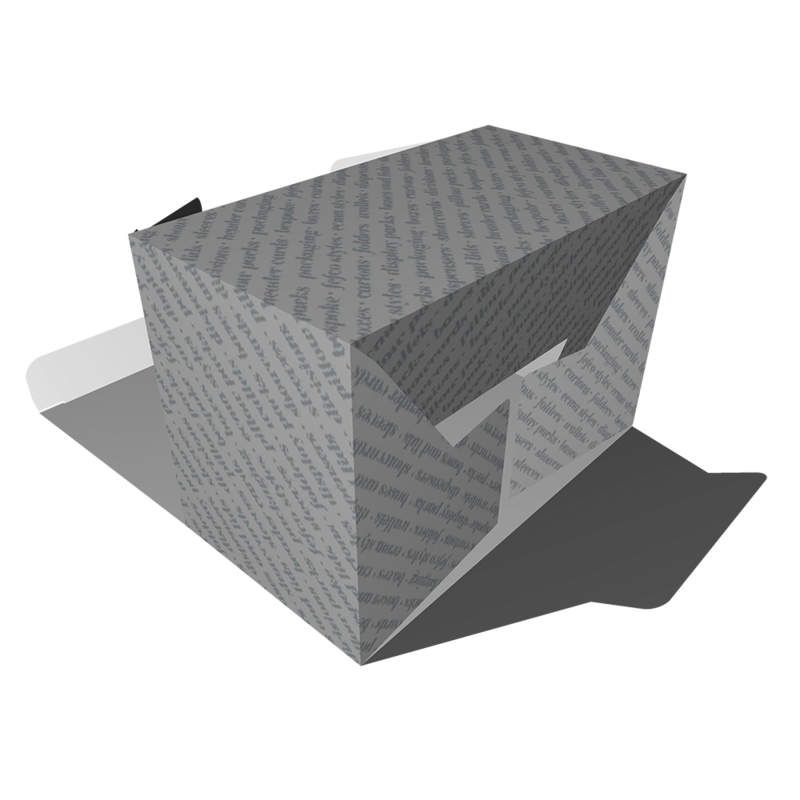 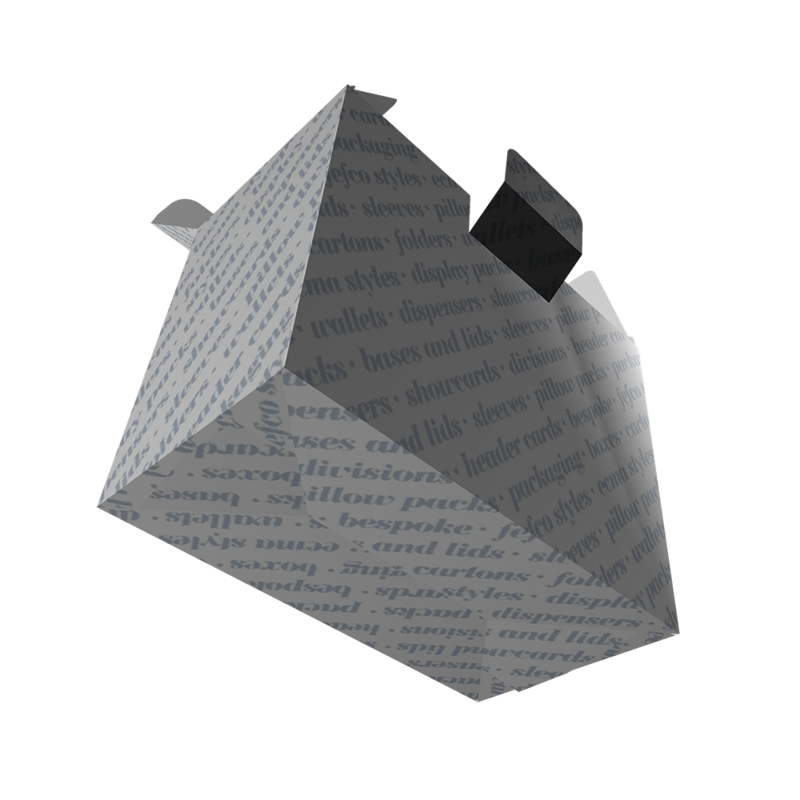 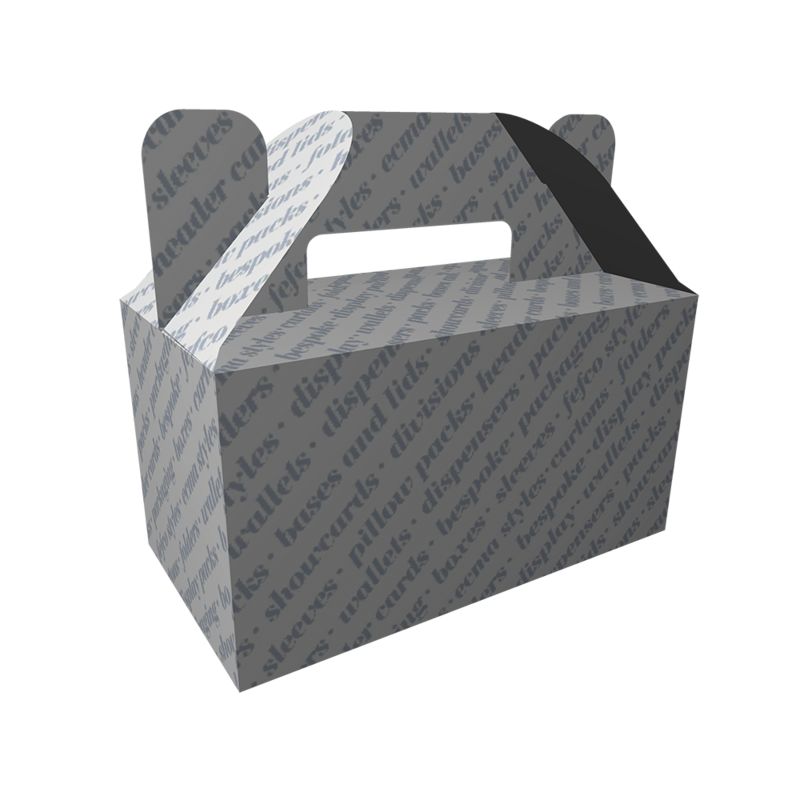 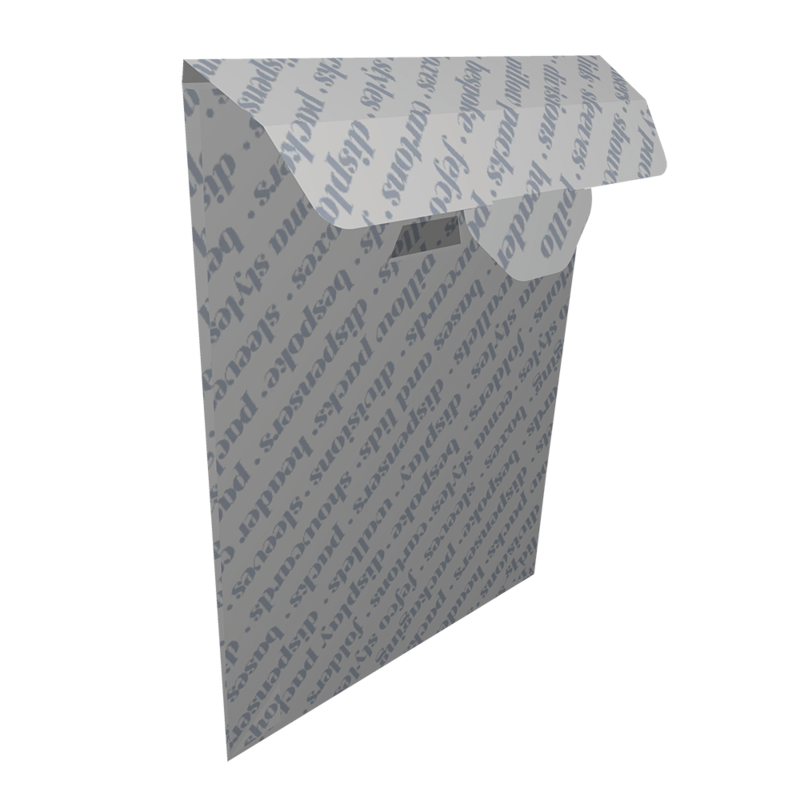 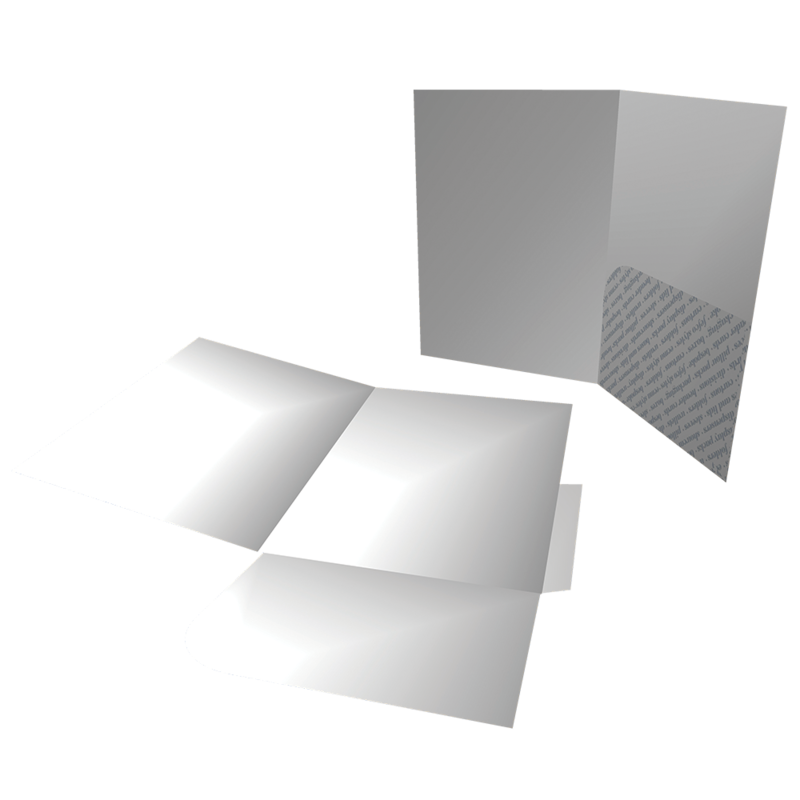 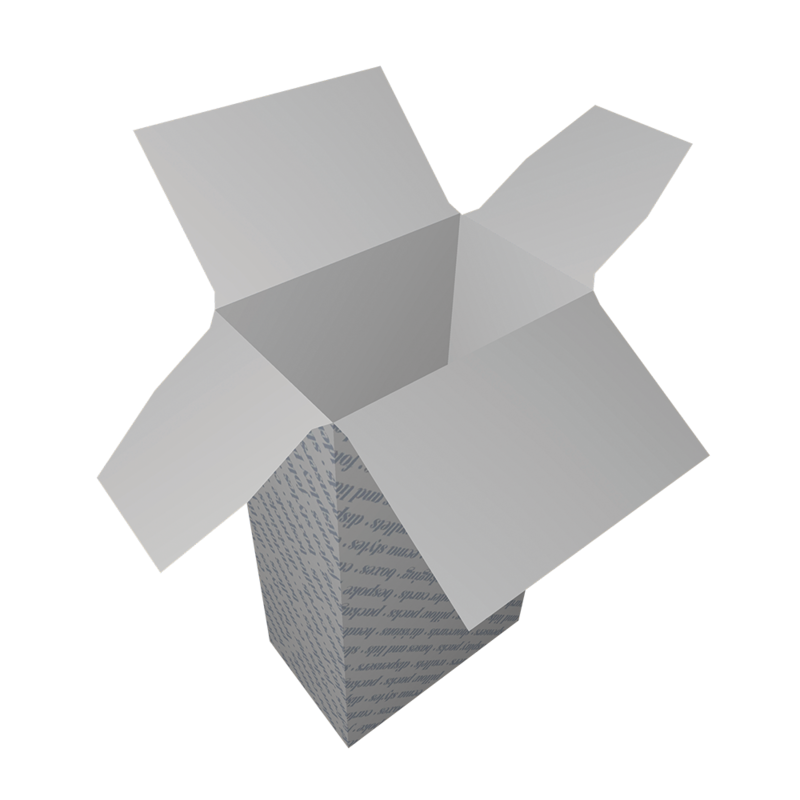 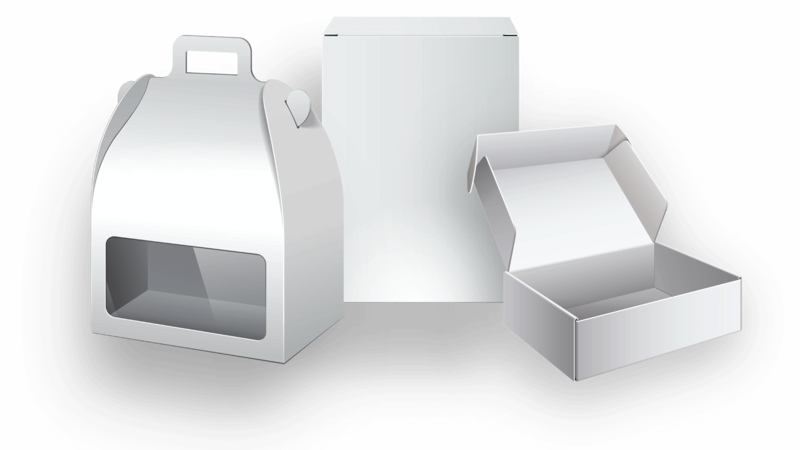 We can offer printed cardboard boxes, cardboard envelopes, cardboard cartons and a host of other cardboard products. 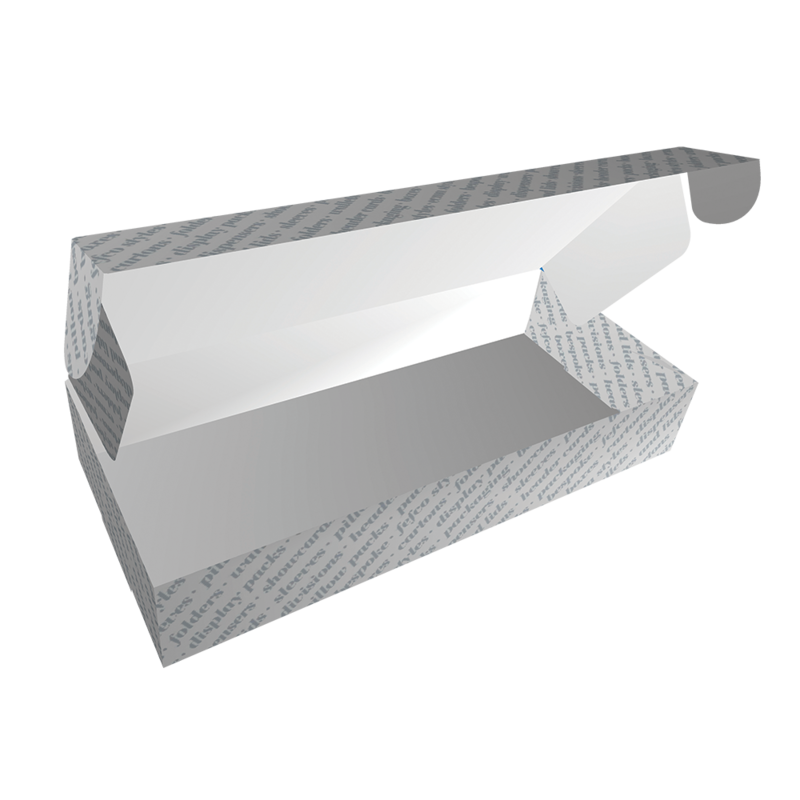 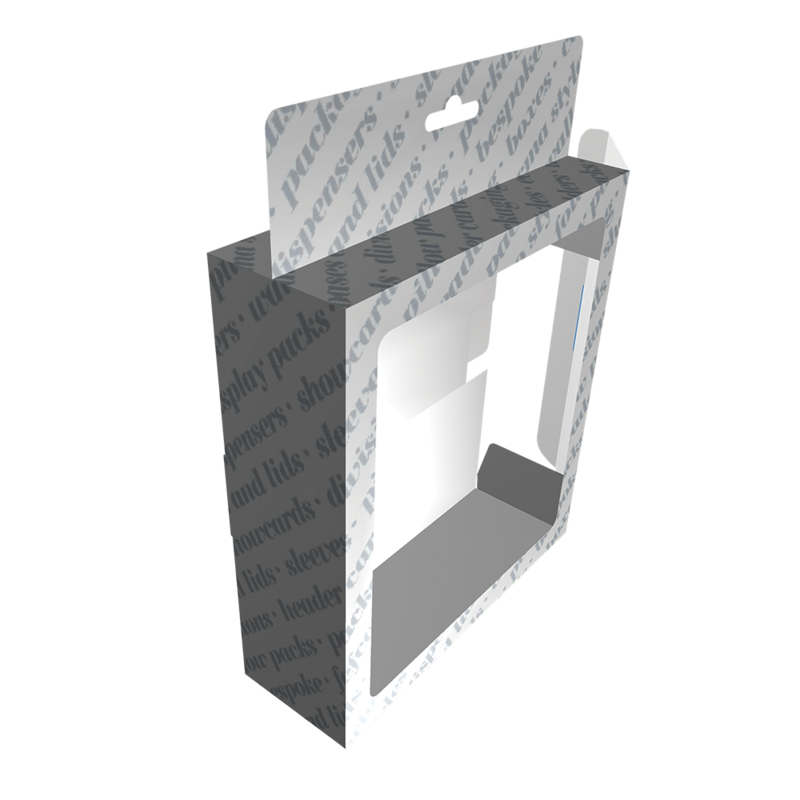 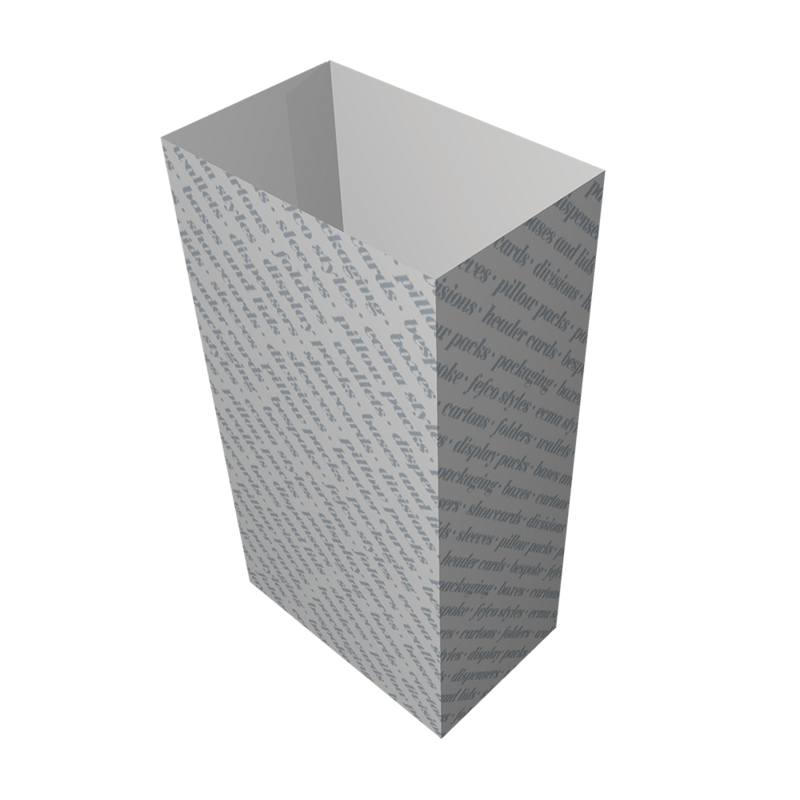 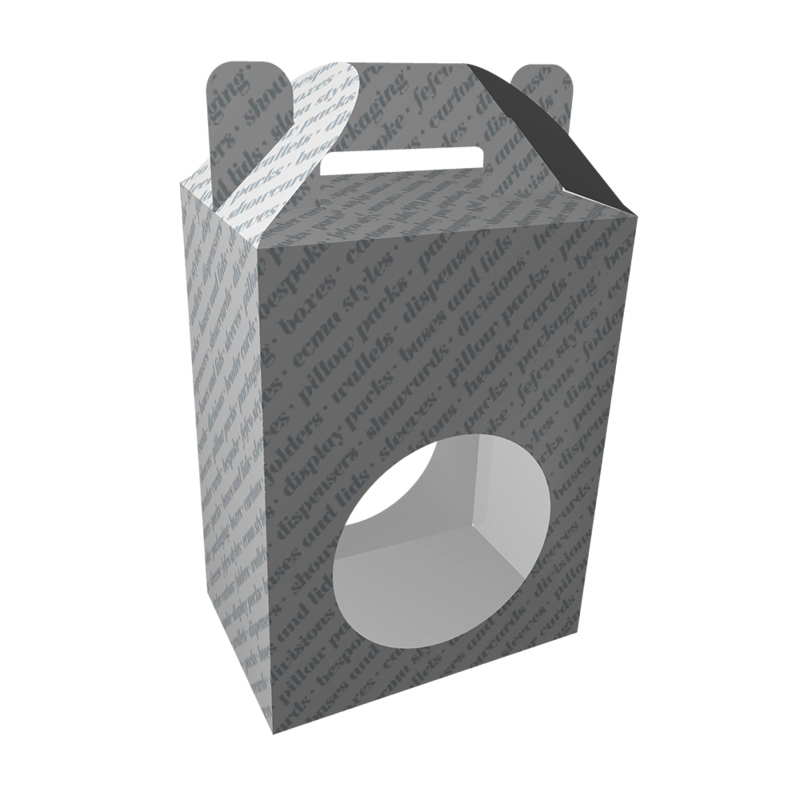 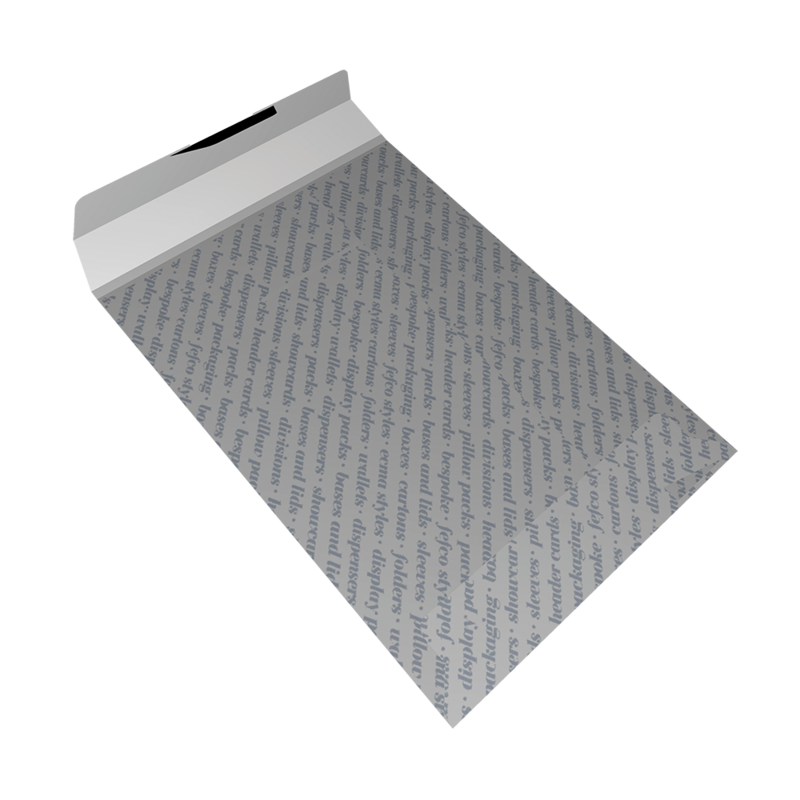 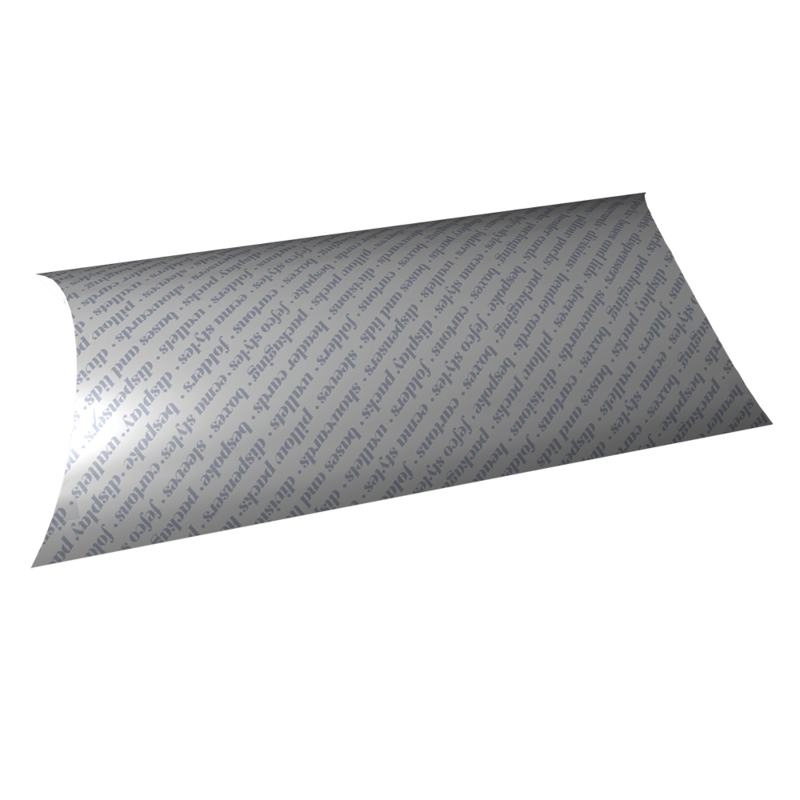 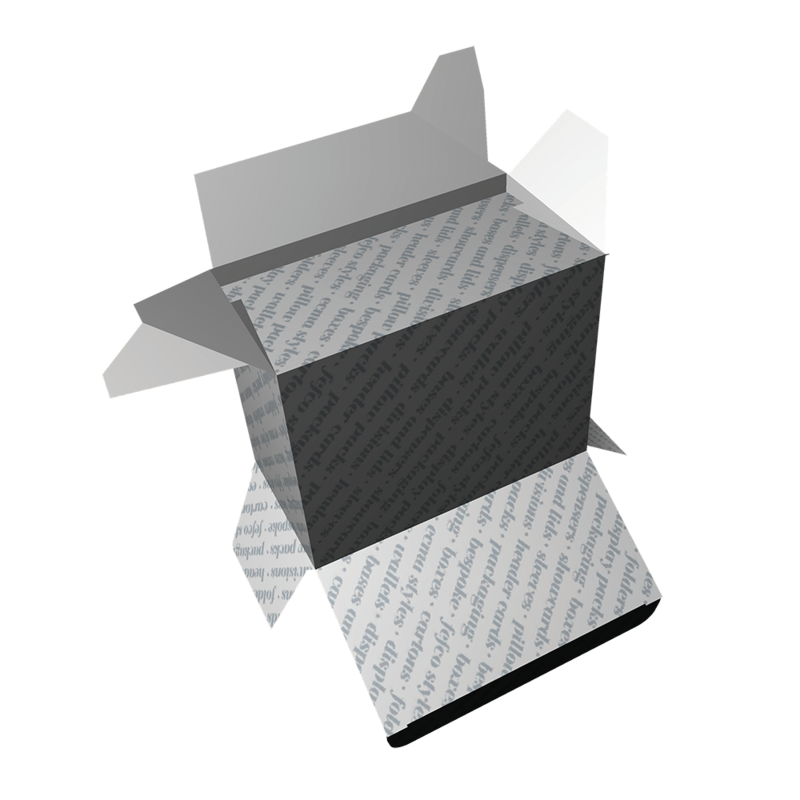 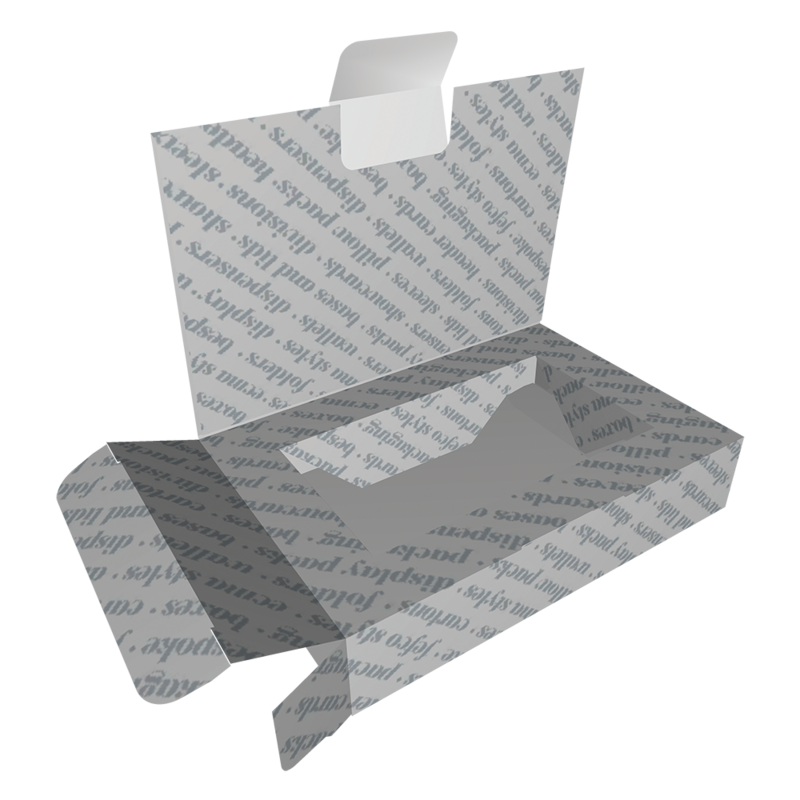 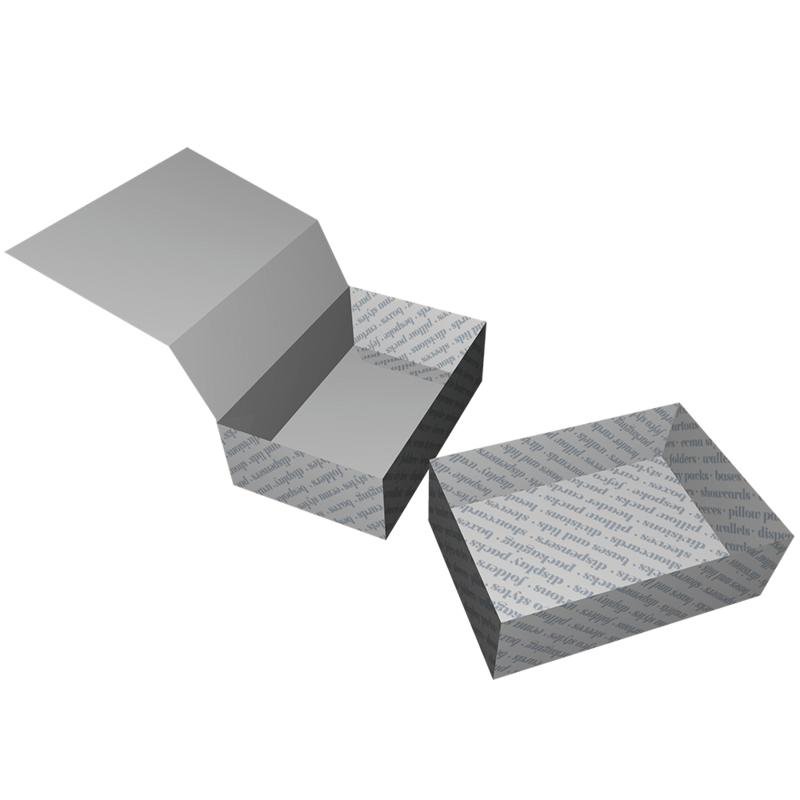 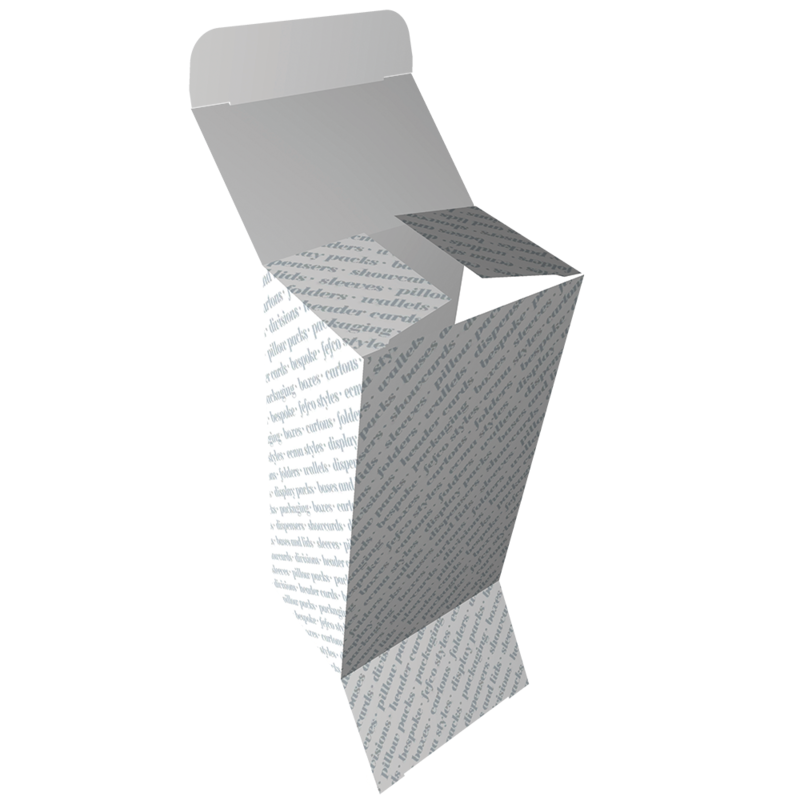 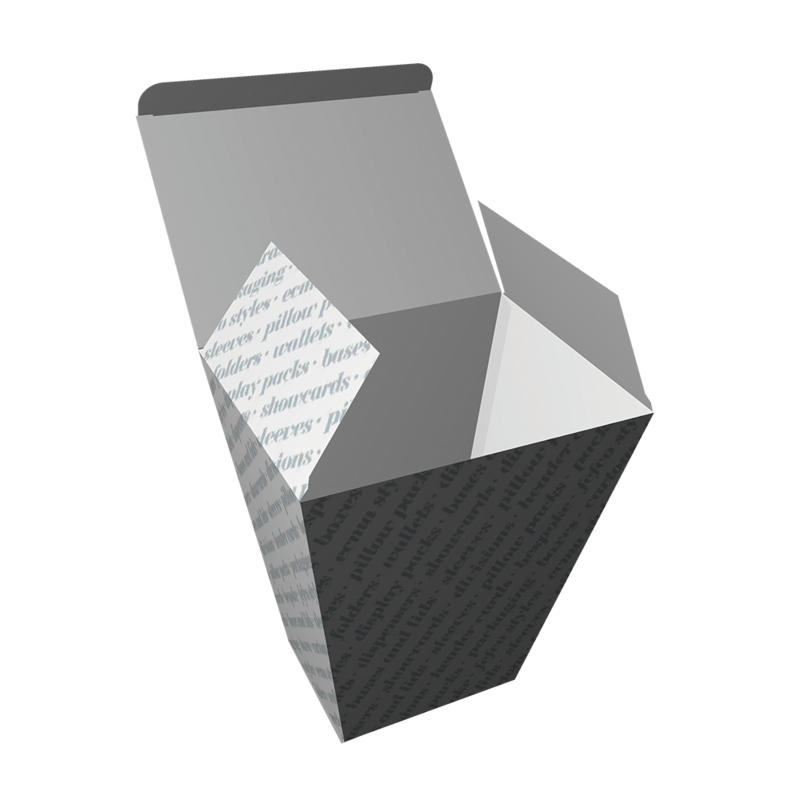 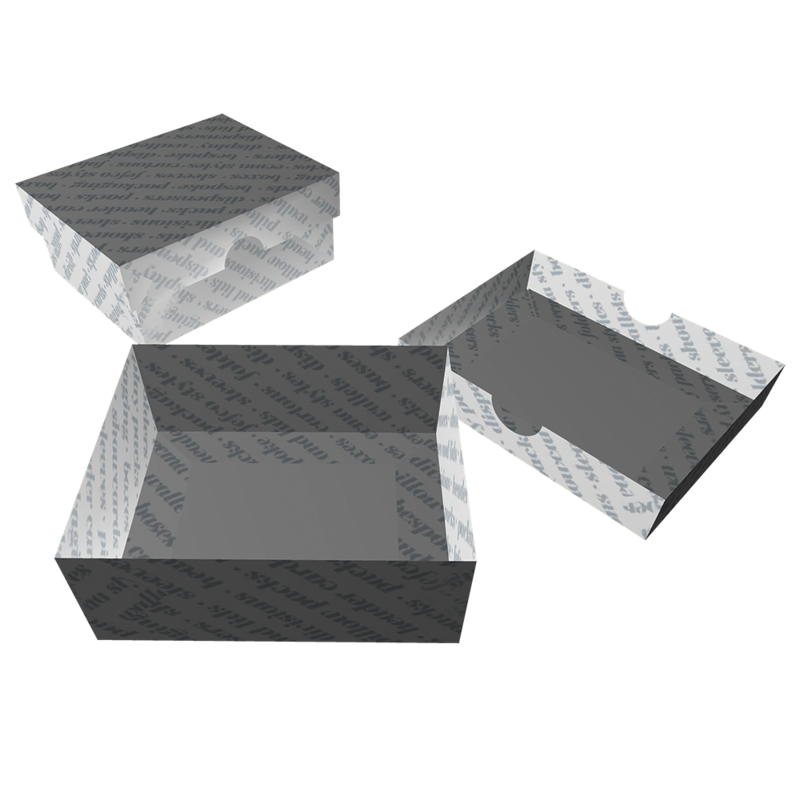 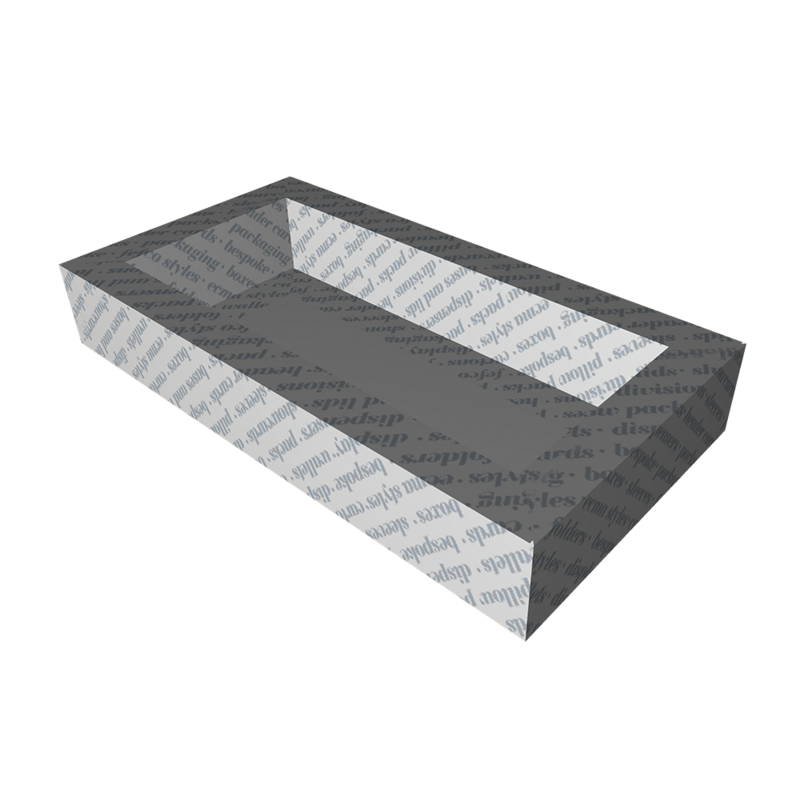 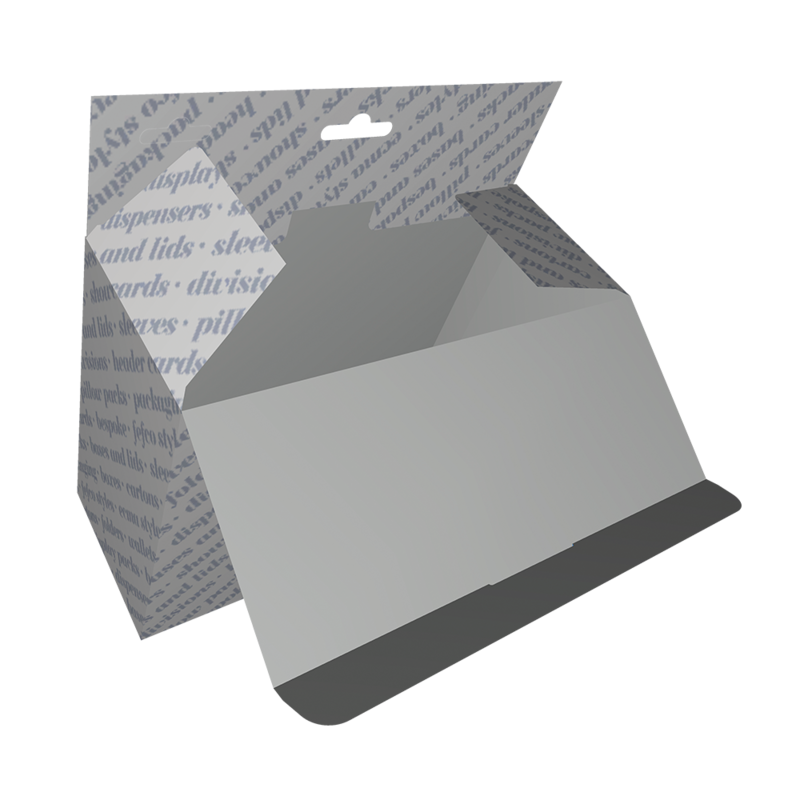 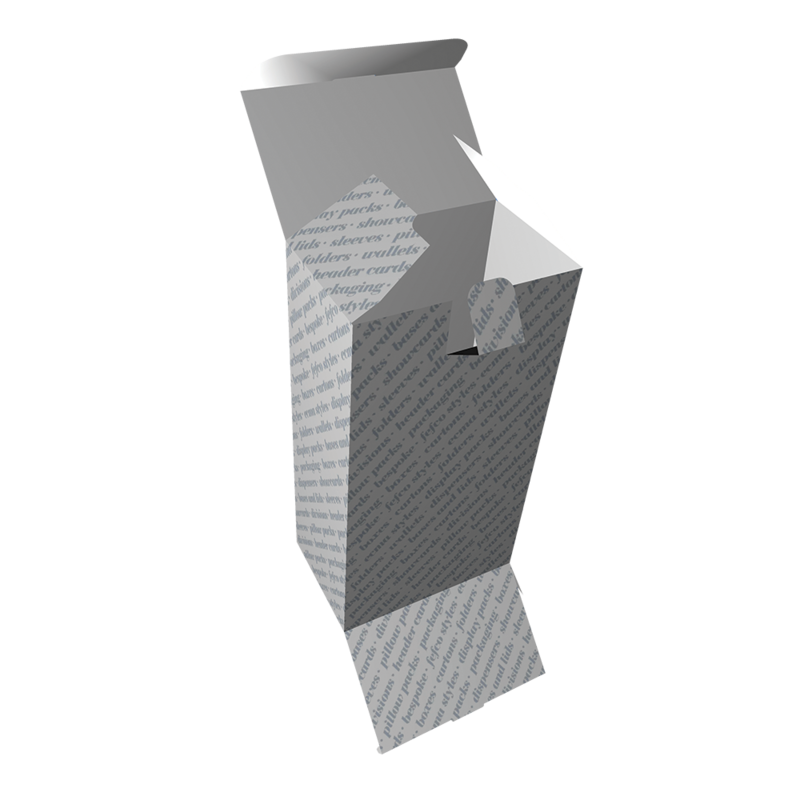 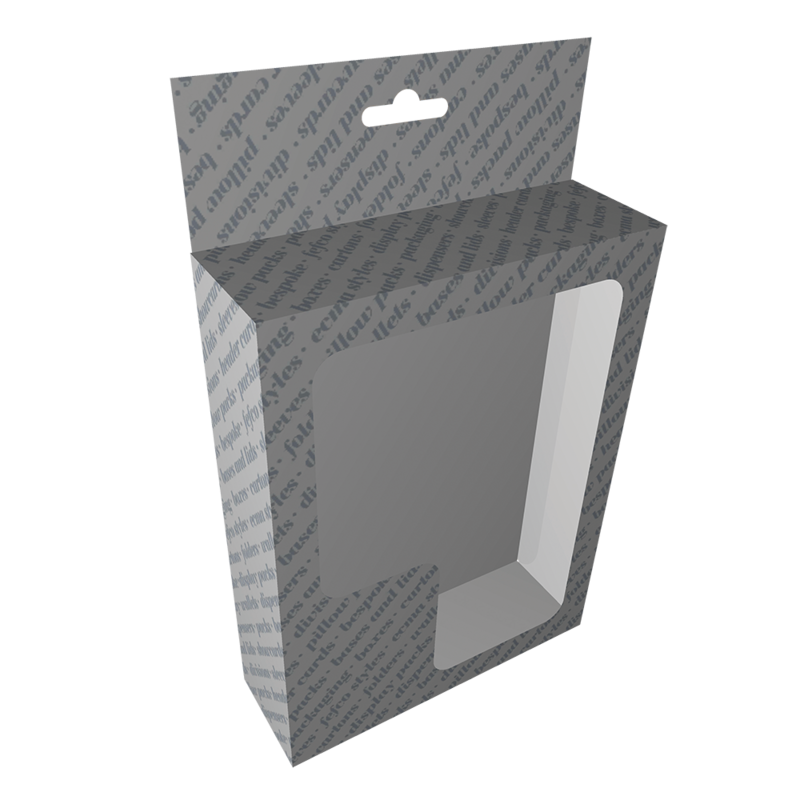 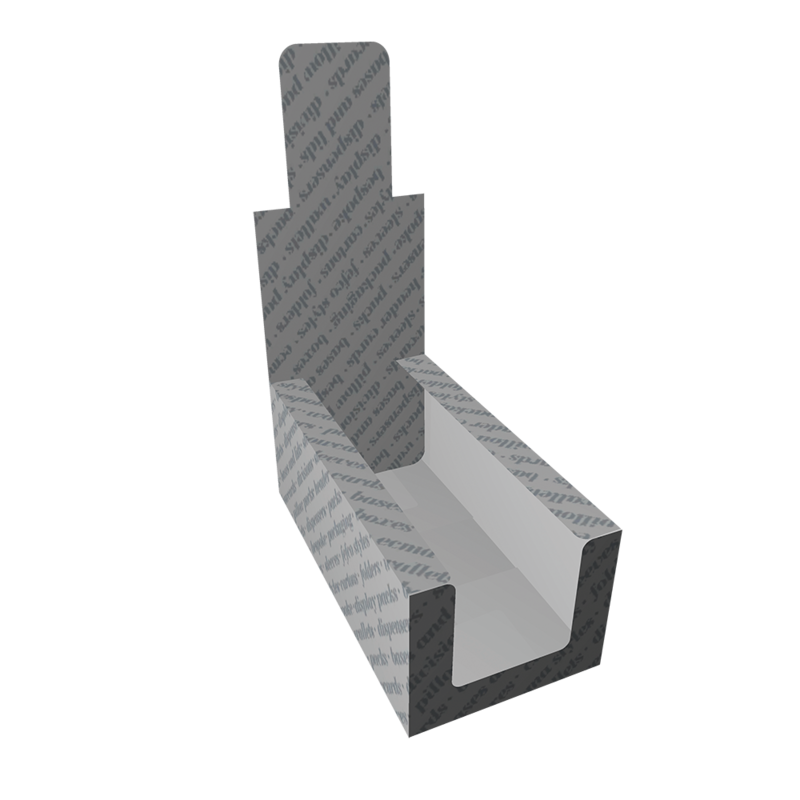 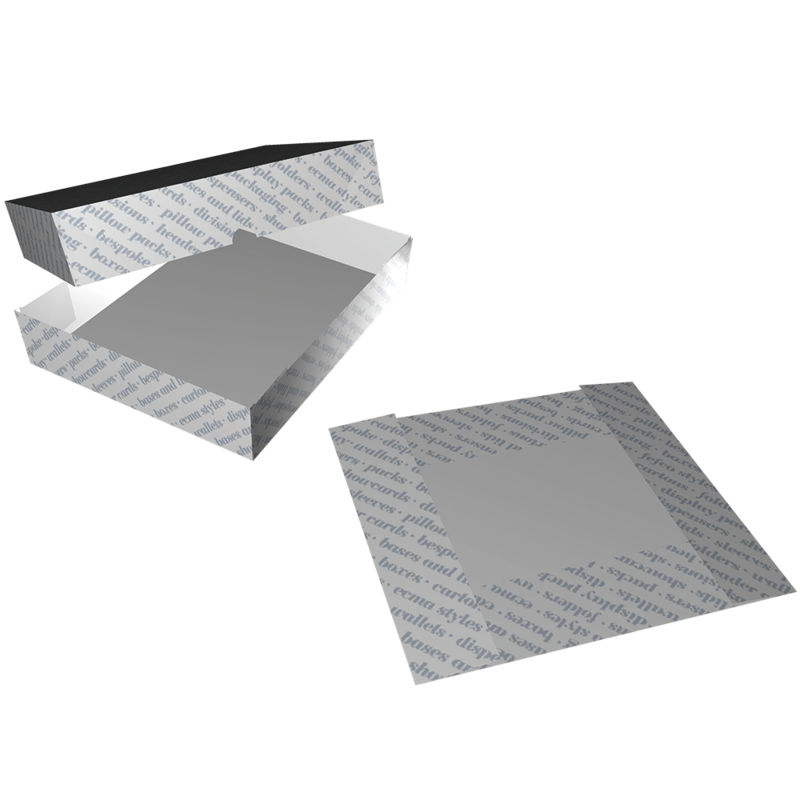 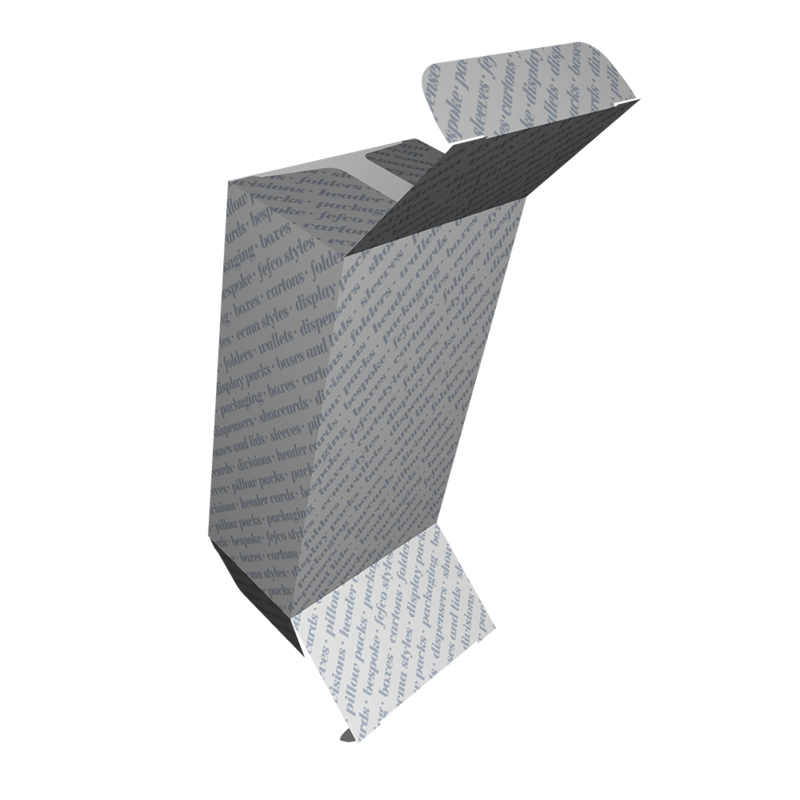 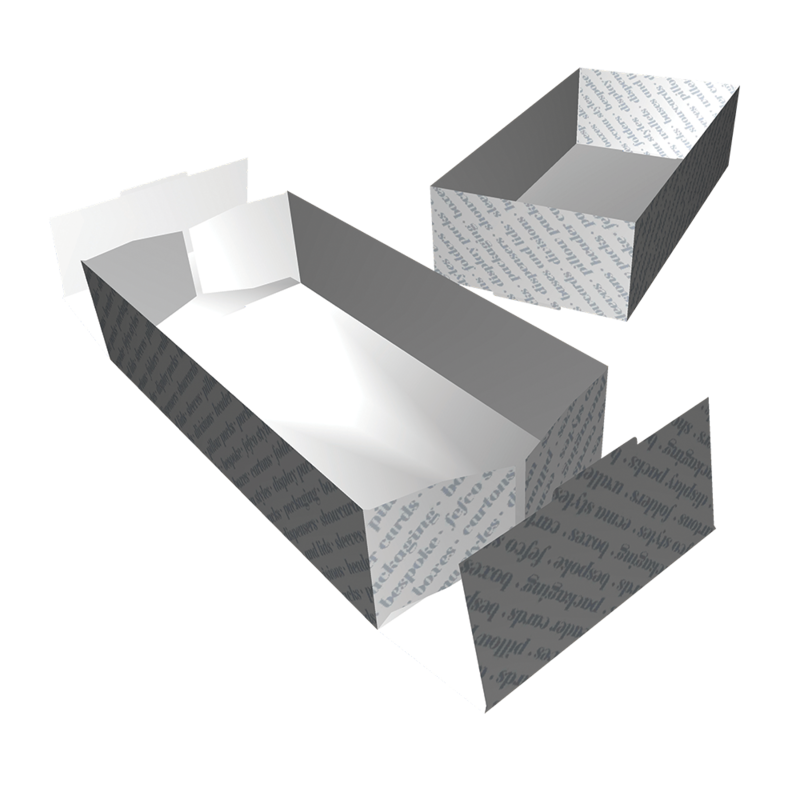 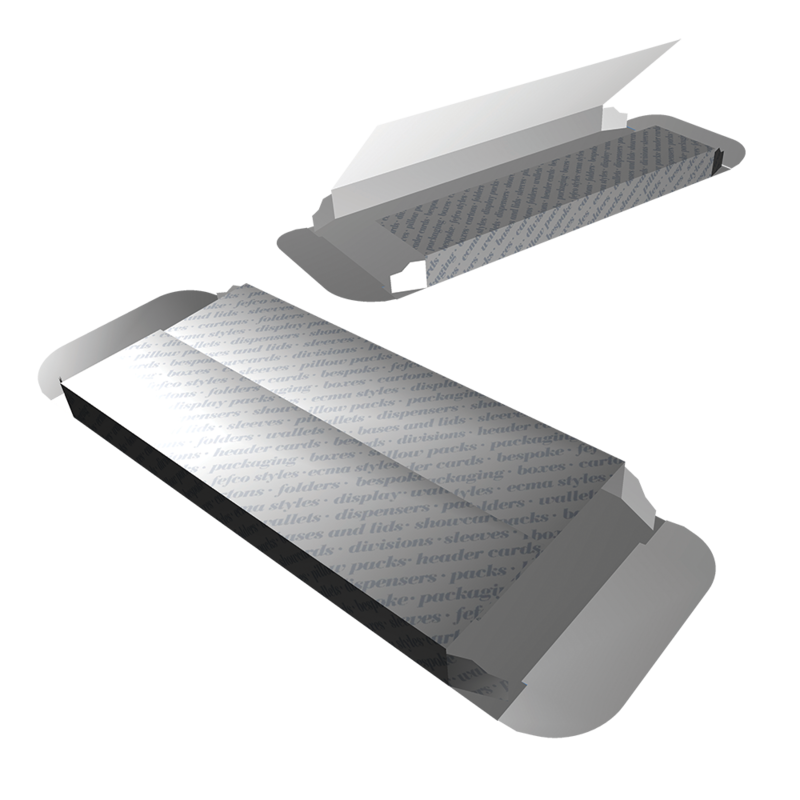 If your need is for a plain transit pack with fitments to hold welding nozzles, a multi-coloured carton for food produce, a selection of packaging boxes or printed cardboard boxes, a point of sale display for a cosmetic range, or anything in between – you have found the right carton and packaging manufacturer. 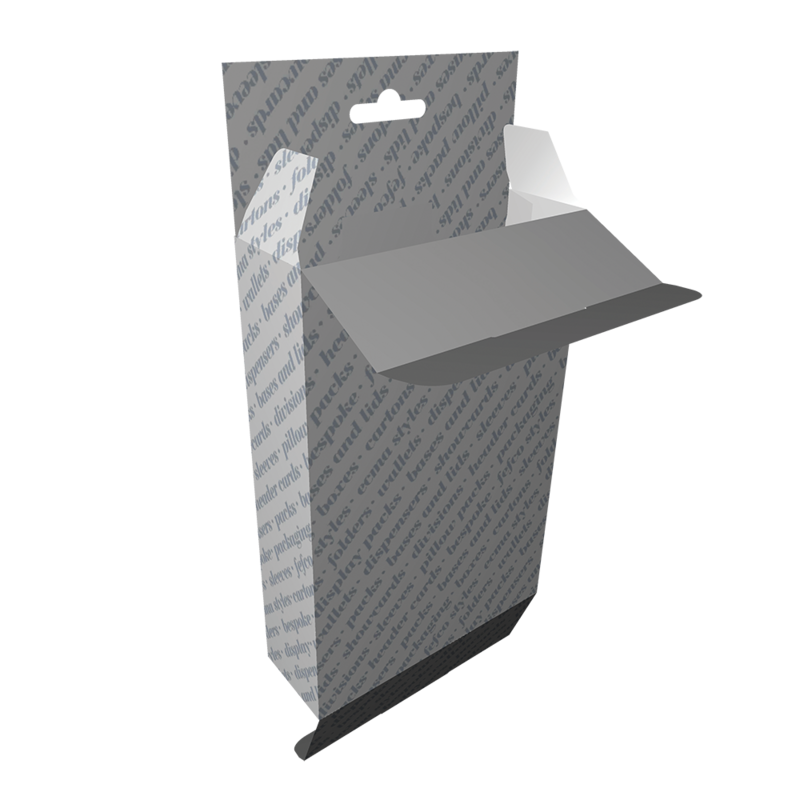 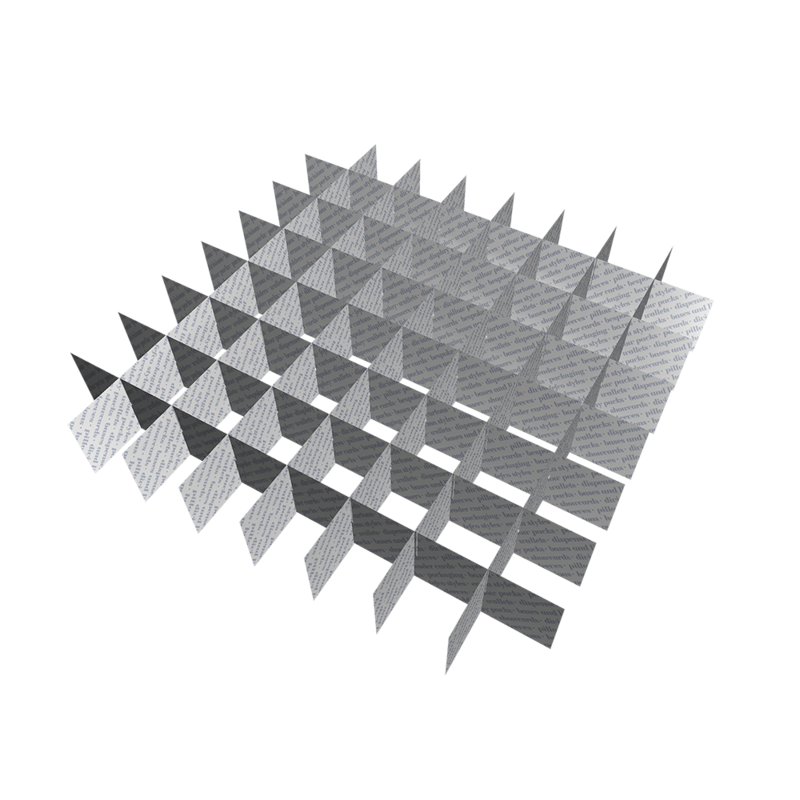 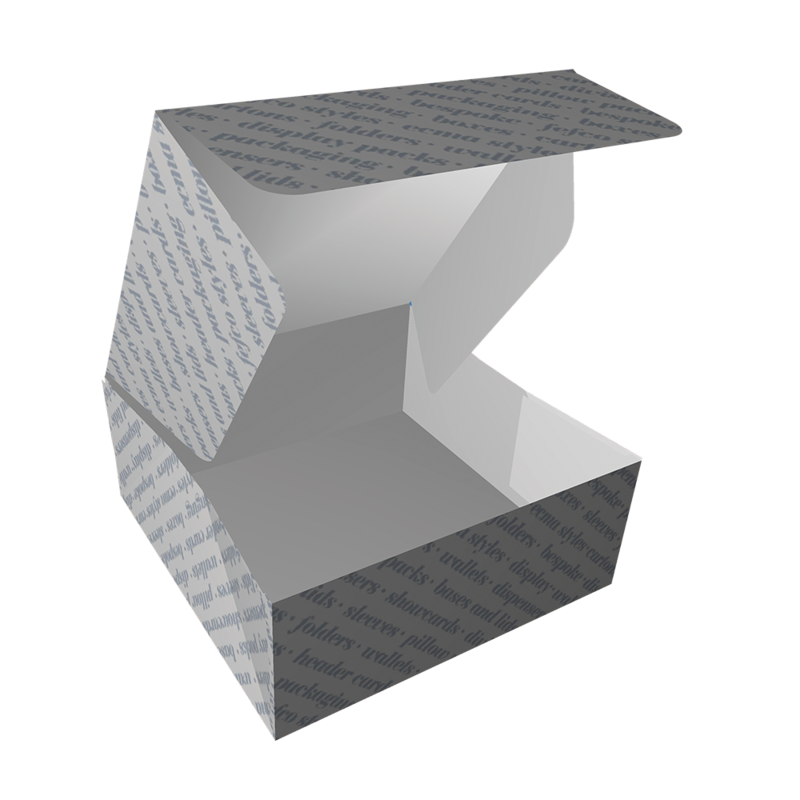 Everything we produce is bespoke but most packaging is based on tried and tested engineering formats – if you can’t see what you need here then please call us on 01707 876777 to discuss in more detail. 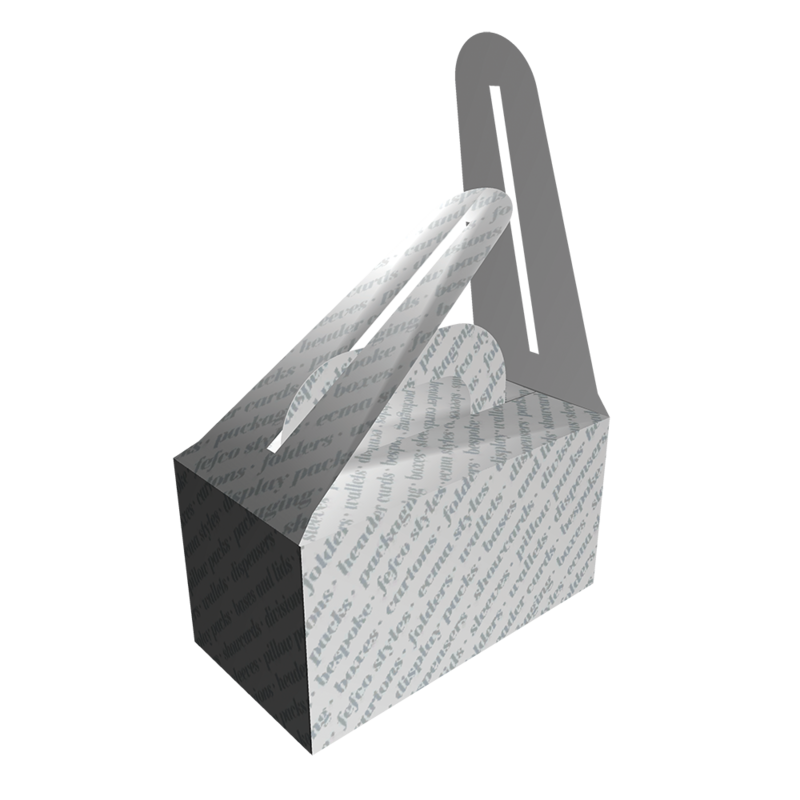 We relish a challenge.